Aimed at developing harmony in the body, mind, and spirit, yoga offers you the perfect combination of physical postures (asanas) and breathing techniques (pranayama). You will leave feeling relaxed and energized. You will find some Fusion classes on our schedule. 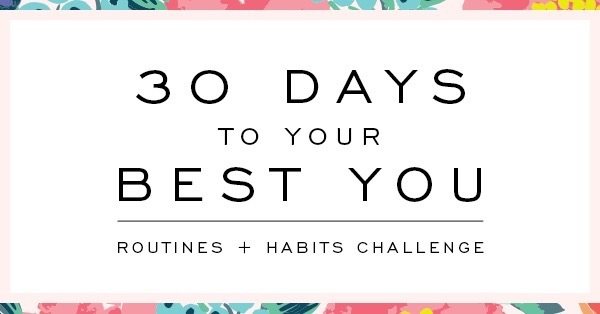 These classes are a combination of some of our primary classes outlined above and are designed to keep you challenged to achieve your fitness goals fast and effectively. Experience our ultimate sculpting session. This Core Conditioning class uses a variety of exercise props and will keep you interested week after week. Work with weights, exercise bands and pilates accessories to sculpt your body into its best shape. Suspended Training is the next big evolution in functional performance training. TRX focuses on your core, stabilizing the spine and resisting extension/rotation. All core all the time. These classes are designed to develop strength, balance, flexibility, endurance and coordination. Try it and you will be hooked! This class works wonders for your Pilates “Powerhouse”. Your core will feel every exercise and will help you build strength and increase your flexibility. You will leave this class feeling empowered and renewed. This class is designed to help you meet your transformation goals with comprehensive workouts using the STROOPS Resistance 90 Bar and Slastix Power Bands, simple yet effective workout tools. Need a little one on one TLC? Try a private session geared specifically to your fitness needs. Works your Abs and works your Tush. Simple and effective exercises that will target those stubborn areas. This class is a clients’ favourite and gives direct results. 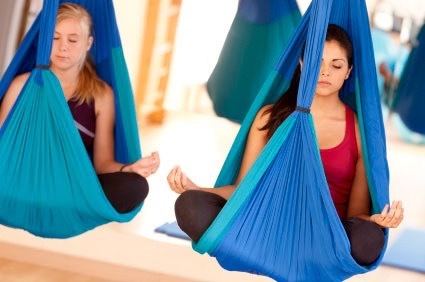 Aerial (flying)Yoga swings – It’s time to take your yoga practice to the next level. This class will have you suspended in the air and off your mat for a deeper release both physically and emotionally. You will be able to explore yoga poses with less effort and strain on your body. This unique practice has elements of yoga, dance and circus. The straps and handles will add the sculpting element that you need for an amazing and challenging workout. This fusion class using a ballet bar for support and various other props will strengthen, lengthen and tone your body. 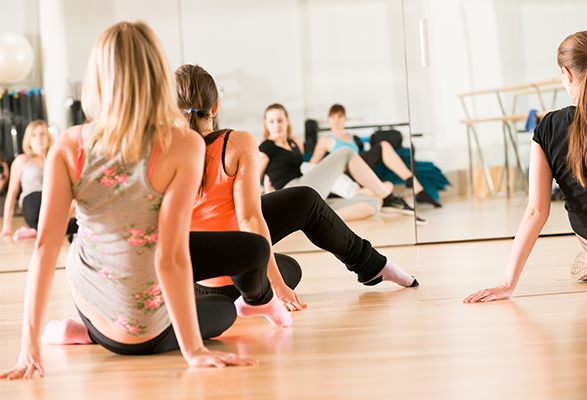 This class draws from the diverse movements of Ballet, Yoga, Pilates and strength training. UGI Ball – U Got It! Show it off! Ugi is the ultimate full body workout that combines strength, cardio and core training into the most fun, challenging, stylish way of becoming functionally fit. This is a modern twist to the old school medicine ball. It’s weighted, squishy and beautiful. It will challenge you to use entire muscle groups at a time and keep you coming back for more. So new! So Exciting! Fitness kickboxing builds lean muscle and burns fat. It emphasizes footwork, body mechanics, punching and kicking combinations and basic offensive and defensive techniques. It’s a great way to build self confidence, learn basic self defense and improve overall physical fitness. LIFE IS CALLING... LET'S GO! Do you leak when you jump, cough, or sneeze? 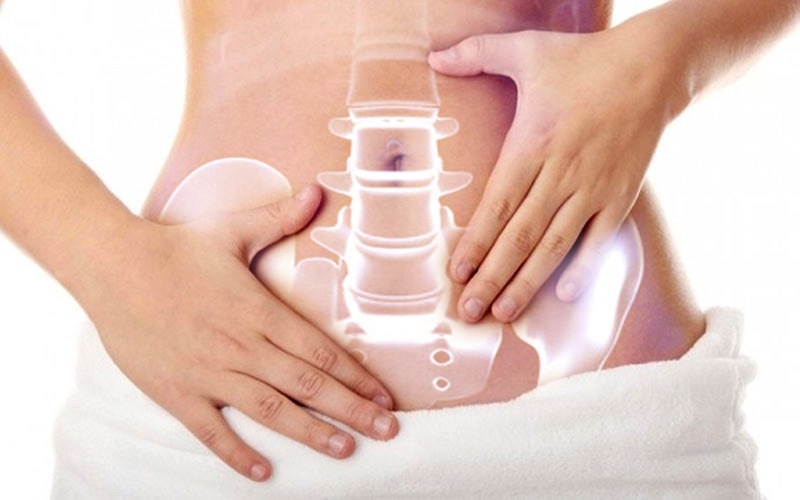 Do you live with tailbone pain, low back pain, or hip pain? Do you experience a sort of heaviness “down there”? A healthy, strong, coordinated pelvic floor is essential for everyone. By improving your pelvic floor function, you can take part in activities and exercises that you enjoy with confidence. 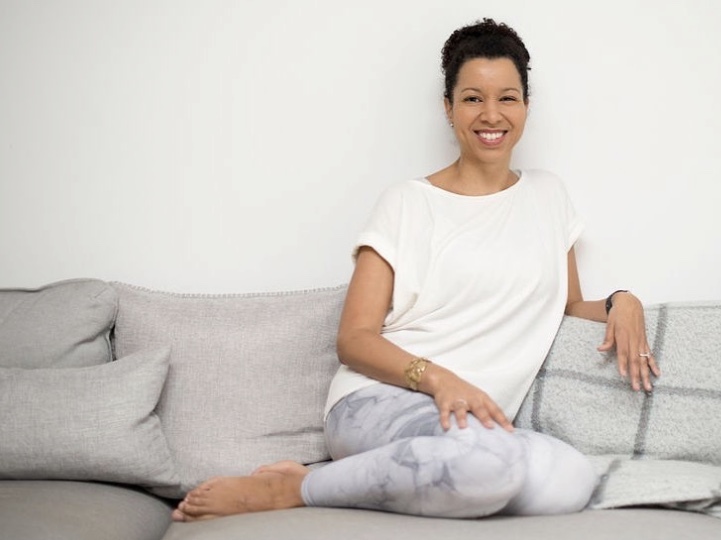 Join us for this cozy workshop combining yin yoga with the chakras, the seven energy centres in the subtle body. You will move through a series of seven yin poses intended to help open or balance each chakra as you open and stretch the body. The power of visualizations, affirmations and chakra healing music will also be used to encourage this energetic and physical unfolding. Reiki, a gentle form of energy work, will be offered during final savasana. 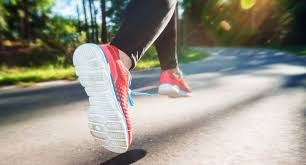 Starting from Central West Specialized Developmental Services (53 Bond Street) the 2019 Mandarin MS Walk will wind through the Oakville community before returning for a BBQ lunch, music and fun. Our Holistic Stretch Therapy is a combination of traditional thai massage, pilates based stretches and restorative yoga poses. We designed this healing system that targets acupressure, stimulation and manipulation of energy lines. Stretches where muscles or tendons are deliberately flexed or stretched in order to improve the muscle’s felt elasticity and achieve comfortable muscle tone. We end with restorative yoga postures to ease and relax your body and mind. 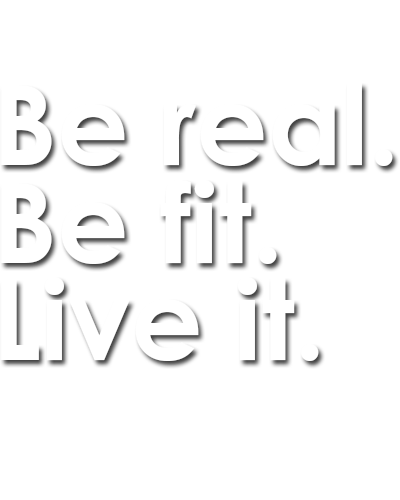 We offer Personal Training and Pilates Reformer Private Sessions. Perfectly designed to meet your individual needs. We are super excited for this class. It is designed for Yogis, ages 6-10 and a great way to introduce them to the benefits of Yoga. 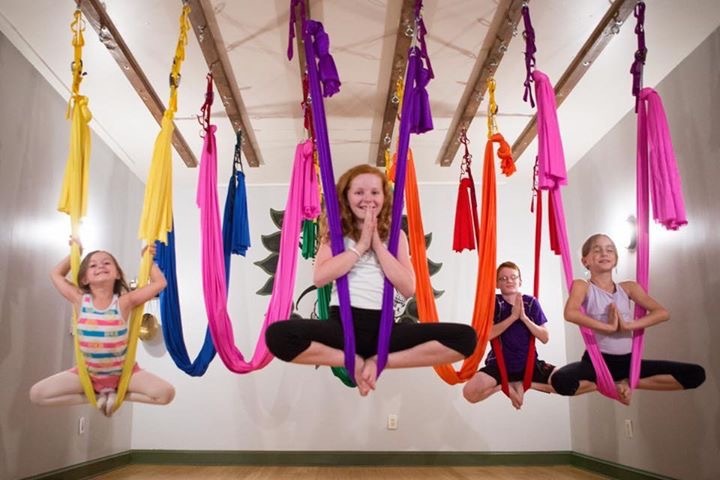 In this relaxed and playful environment your kids will explore fun and interactive poses on the mat and on the aerial swing . The swings are hung low so they are safe for any age. Fitbox Studio provides customized, on-site corporate Yoga classes for organizations committed to the health and welfare of their employees. 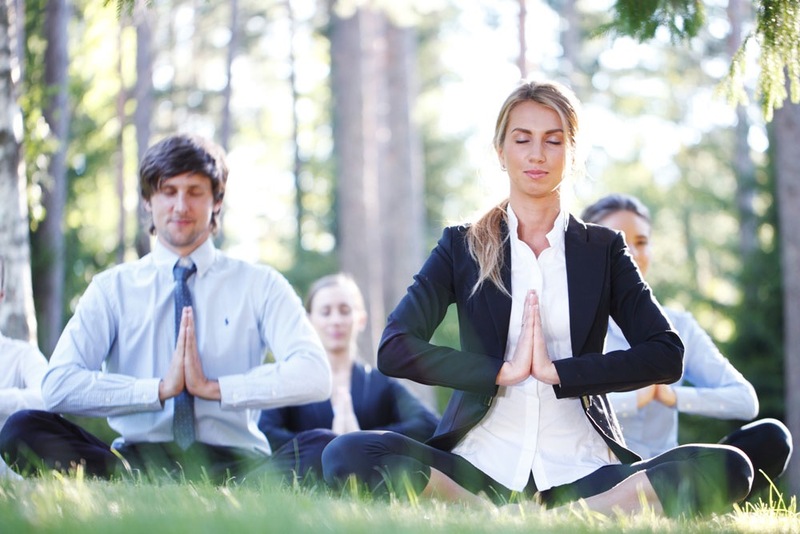 More and more organizations are embracing Yoga for its ability to restore corporate wellness by increasing energy and productivity while reducing anxiety and stress. Consider Fitbox Studio your traveling Yoga studio. All that we require is a space in which to conduct the classes . All classes are taught by a certified Yoga instructor. Classes are 50 minutes long and will run at lunch time. Our corporate yoga rate is $125.00/class. If there are more than 10 students we will charge a per head fee of $10.00 per student.